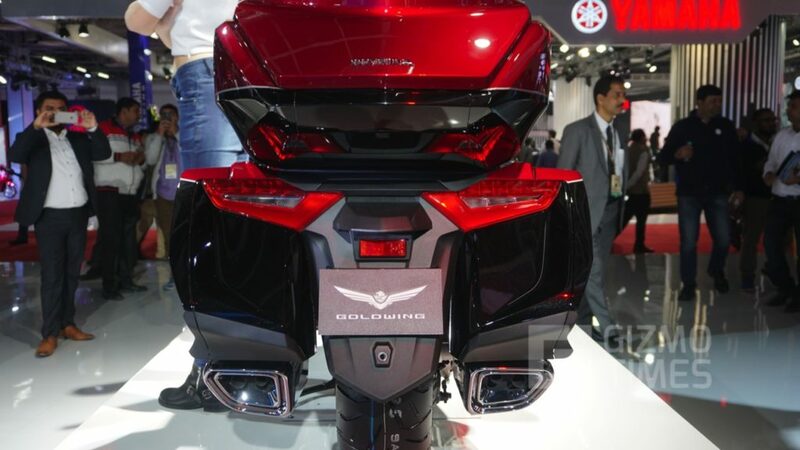 The 2018 Honda Gold Wing was first seen in the 2017 Tokyo Motor Show the previous year and has finally been launched in the Indian Market. 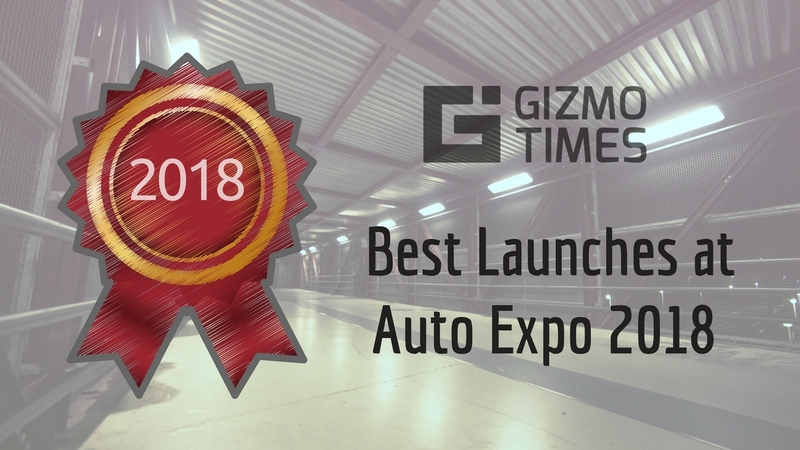 The cruiser has been showcased at the Auto Expo 2018 and is priced at Rs. 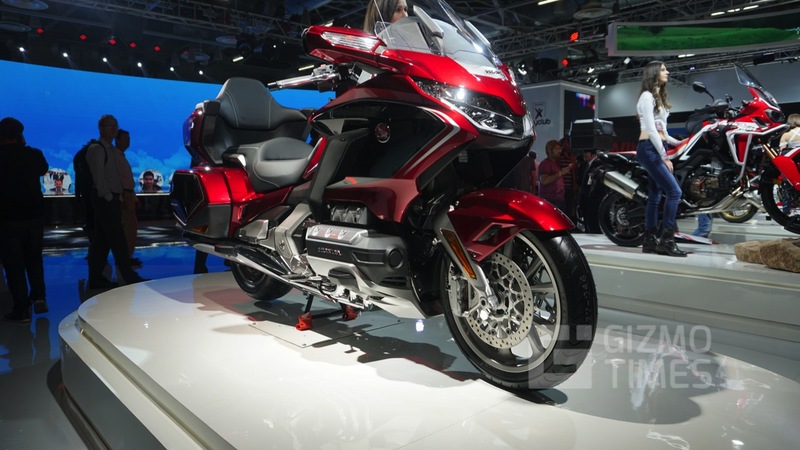 26.85 lakhs while there is another variant, the Gold Wing tour that will be available at Rs Rs. 28.49 lakhs. 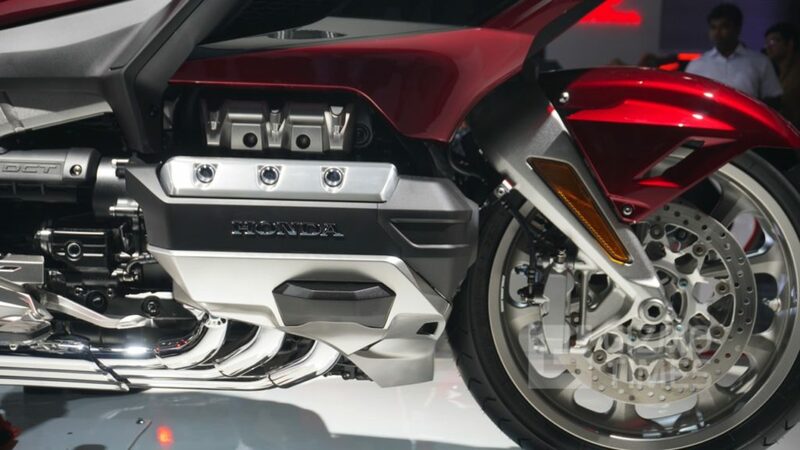 While the 2018 Honda Gold Wing gets a sleeker and sharper design, the bike is still massive given the huge but aerodynamic fairing design that helps improve the aero efficiency by about 11.8 percent over the previous generations. The Headlamps have gone all LED this time and the windscreen has an electronic adjustment option. The instrument cluster on this cruiser is a 7-inch full-color TFT display with analog dials, it also comes with Apple CarPlay compatibility making the deal even sweeter. The bikes come amped with a premium audio system to keep the riders entertained on long journeys. 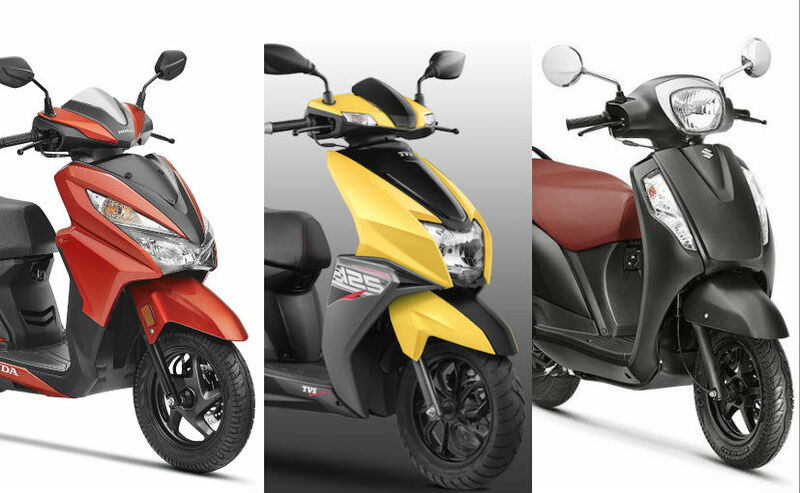 The bike also has four riding modes, Tour, Sport, Economy, and Rain which can be easily switched based on the riding condition. 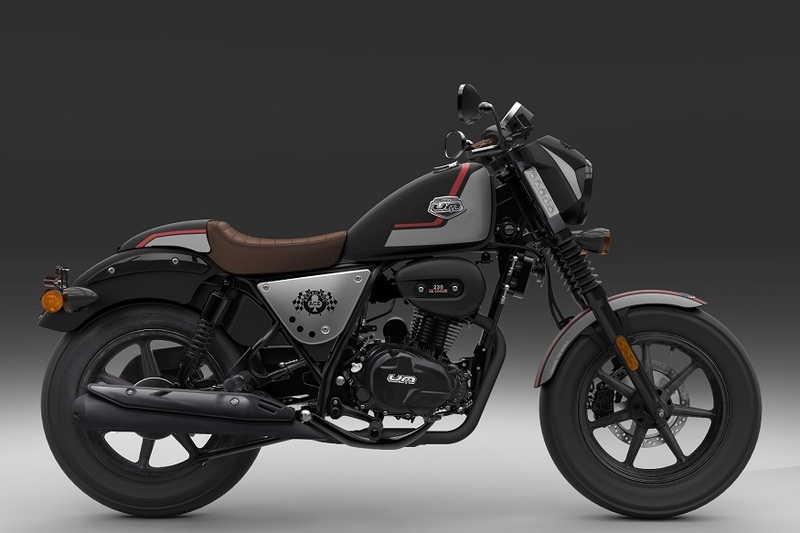 There is also the cruise control feature that can come very handy in long rides on the freeway, the cruiser also comes with the Hill Start Assis feature considering the size of the bike. To help improve the riding comfort in cold areas. 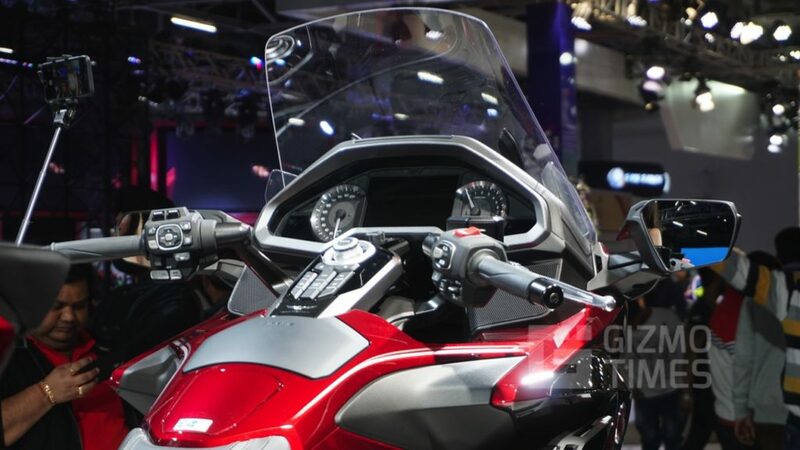 the grips and the seats can be heated with the flip of a switch and the Honda Gold Wing Tour also comes with the Honda Selectable Torque Control(HSTC). 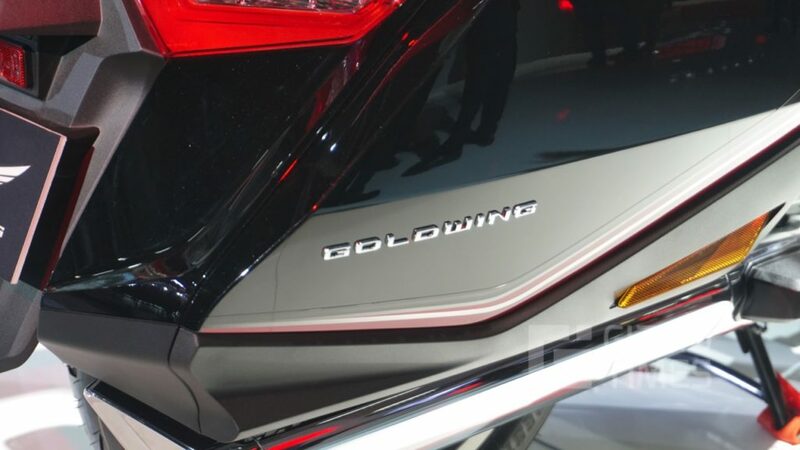 The 2018 Gold Wing comes with a 1833cc engine that is powered by 6 cylinders to produce 125HP at 5500rpm and a peak torque of 170Nm at 4500 rpm. 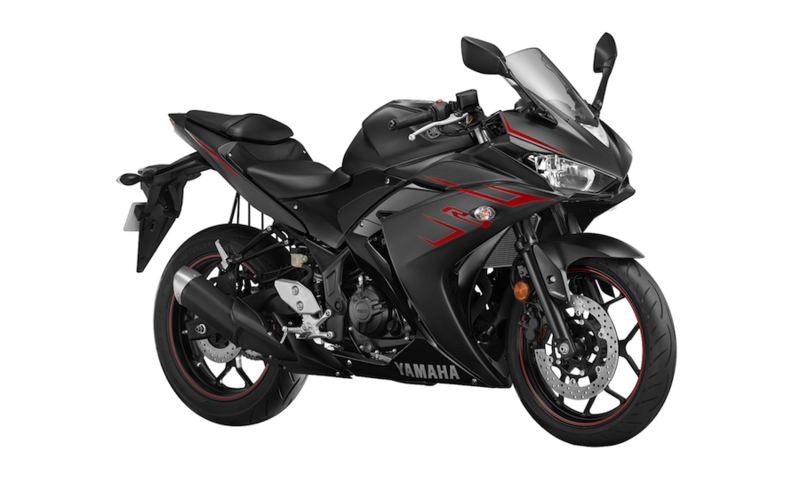 The engine is paired with a 7-speed manual transmission with the Dual-clutch mechanism. This makes the reverse function possible on the heavy cruiser and also adds a walking mode which is the only way to effortlessly move a bike of this size while reversing or parking. 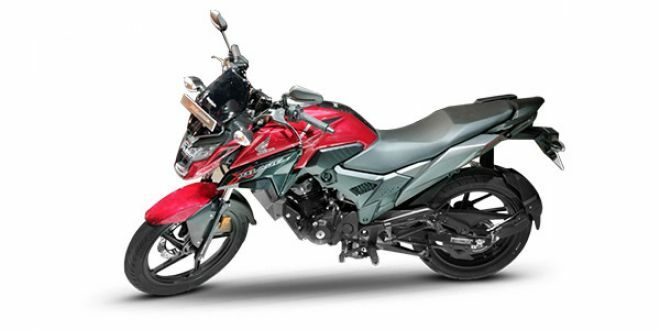 Although the bike has been worked upon and is now 6kgs lighter than its predecessor, the overall bulk is huge and extremely difficult to maneuver for an inexperienced rider. The Suspensions on the Gold Wing is a double wishbone for the front and the Pro-link Showa mono shock for the rear. 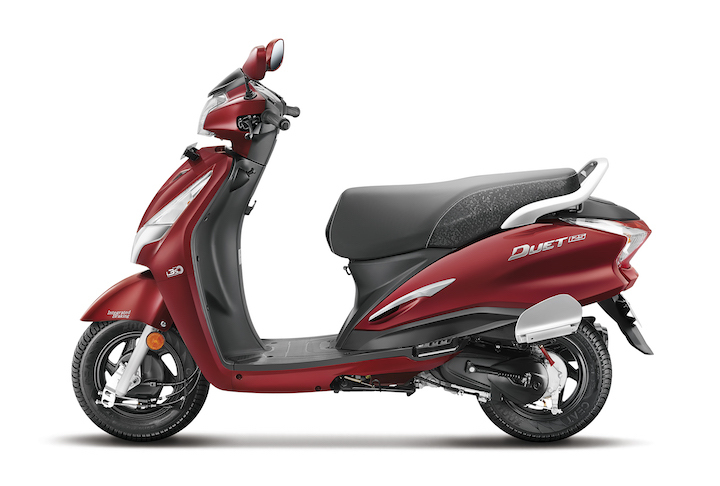 The braking power is provided by the 320mm disc on the front and a 316mm disc on the rear. 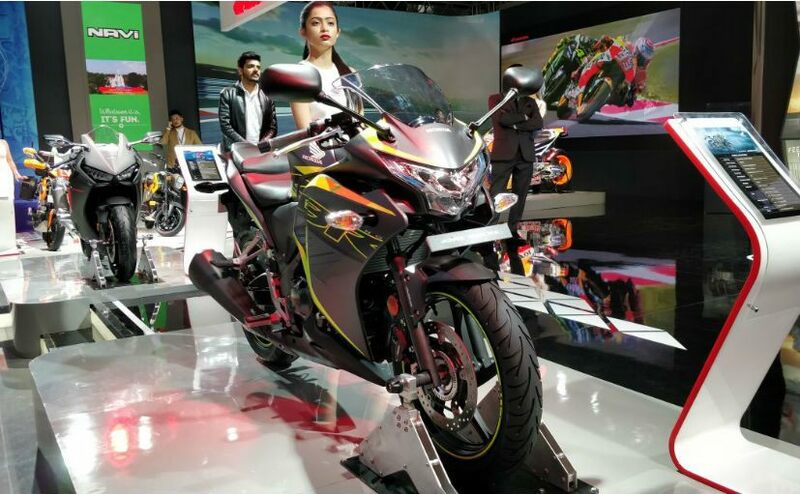 This bike is exclusively available for sale at the Honda’s wing World outlets in Delhi and Mumbai.